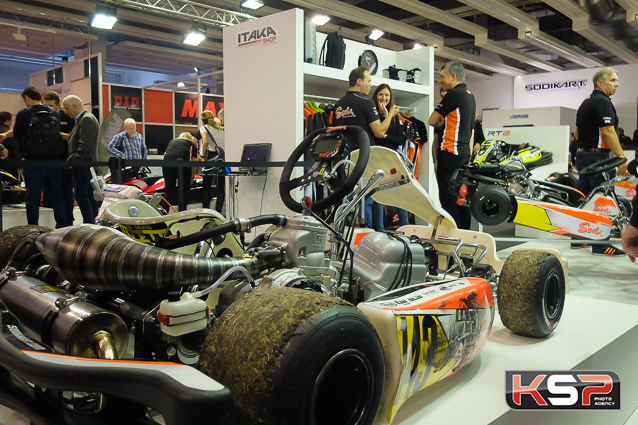 The world's largest kart manufacturer did not miss the major event of the 26th edition of Offenbach, Germany, the biggest karting show. Ideally located on full show in front of the main entrance, the Sodikart booth expressed the dynamism and the constant quest for quality of the French brand. It was also the liveliest space of the show with an incredible number of visitors from all backgrounds, welcomed by an impressive technical and commercial staff, including World KZ Vice-Champion Anthony Abbasse. "We will soon announce totally innovative products, but it seemed interesting to highlight the developments that constantly strengthen our different ranges at this show,” said Bertrand Pignolet, Sodikart's Chief Executive Officer. "In direct contact with our teams on the ground around the world, our Research & Development department continuously refines the products coming off our assembly lines. The life of each of our products is the subject of constant monitoring punctuated by continuous improvements down to the smallest detail to remain at the forefront of quality. For Rental, we have implemented a full-scale test procedure for our prototypes in real-life situations over long periods of operation, which enables us to offer completely developed machines as soon as they are introduced to the market. We offer a complete range of excellent products that benefit from the quality of Sodikart service. 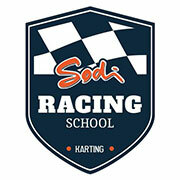 The sale of a fleet is never an end for Sodikart, it's the beginning of a collaboration, a great adventure together." The constant concern for quality was particularly evident in the products presented at Offenbach this year. No revolution, but a series of important evolutions intended to reinforce the efficiency and the general dynamism of the Sodi leisure karts. The electric range was increased with the arrival of the new RSX: a modern and improved version of the previous RTX. Its sporty and refined look and associated technical developments (engine, batteries and controller) positions it as the new benchmark for electric leisure karts. 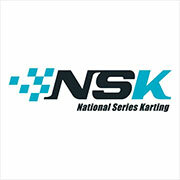 Recognisable by its sleek, modern styling, the SR Series is the new generation of sport-oriented karts from the brand. 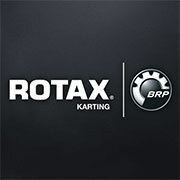 The SR4 and SR5 have excellent track behaviour, flawless assembly quality and a high level of safety, making them the world's benchmark for recreational karts. Of course, a large majority of products in the range were presented. 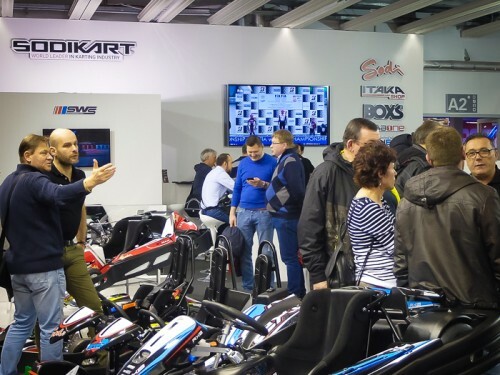 Ranging from children's electric karts to internal-combustion sports karts to two-seater karts, Sodikart is the only manufacturer in the world to offer such a complete and extensive range of leisure karts. Virtual Reality is coming to Sodikart ! When technology can bring a real advantage to the development of its products, Sodikart will take the leap and will not hesitate to invest in new technological solutions. A great advance in this context, Sodikart proposed a preview of the next kart for the rental / recreation market... in virtual reality! An innovative technology allowing the brand to test the reaction of its customers to refine and improve the development of these future products. 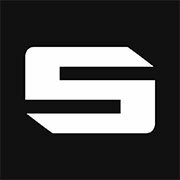 Thanks to the many successes of the brand at all levels of competition, more than ever Sodikart extends its influence in the world of racing. 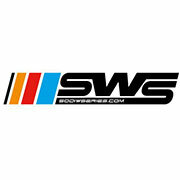 The current range has greatly benefited from the development work carried out on international tracks by the Sodi Racing Team, boosted by the World Vice-Championship in KZ for Anthony Abbasse and the victory of Alex Irlando in the International Super Cup in KZ2. Recently homologated by the CIK-FIA, the new Sigma RS3 and KZ 2018 owe a lot to their predecessors who often followed the path to victory. The braking system has been redesigned, however, while the latest-generation KG bodywork contributes to improved performance and aesthetics. 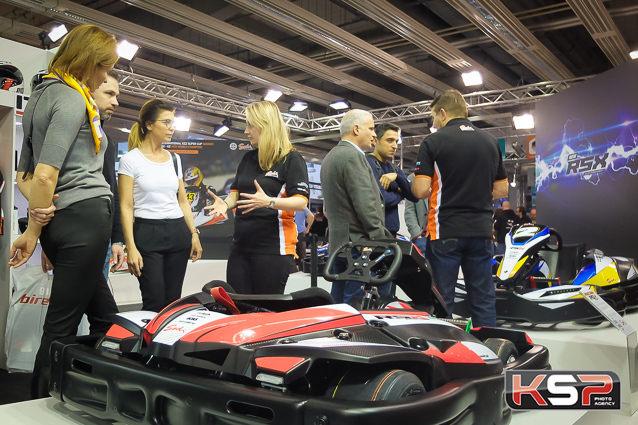 The 2018 season is now well under way after Sodikart's convincing performance at Offenbach, the French manufacturer ensuring its leading position year after year in a market still in development.